A notice will go home with your child in April regarding ticket purchase. Tickets will also be sold at the door. 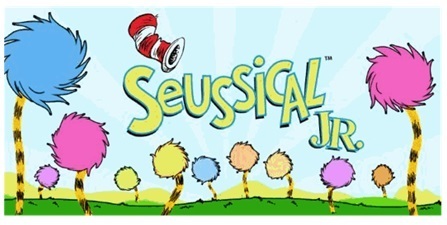 Events / Chalmers presents Seussical Jr.